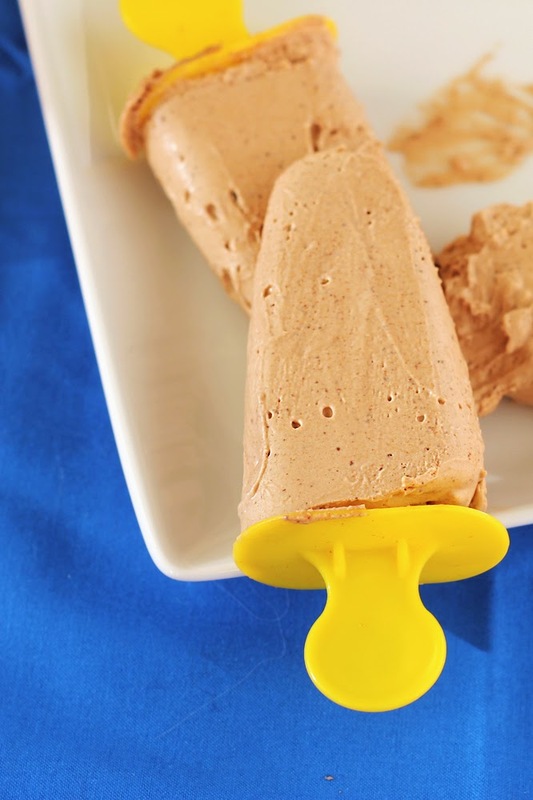 Forking Up: Creamy Boozy Dairy-Free Fudge Bars for Summer! 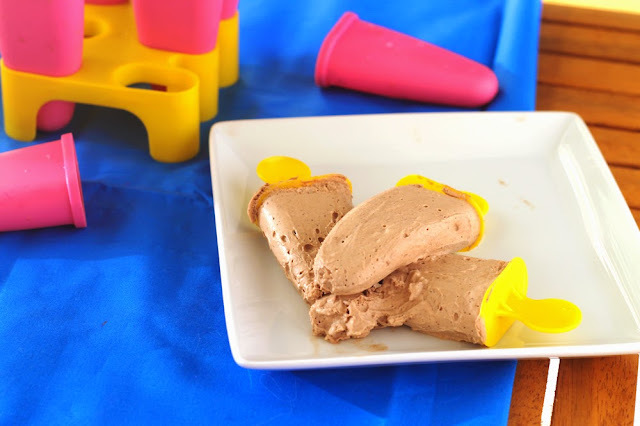 Creamy Boozy Dairy-Free Fudge Bars for Summer! 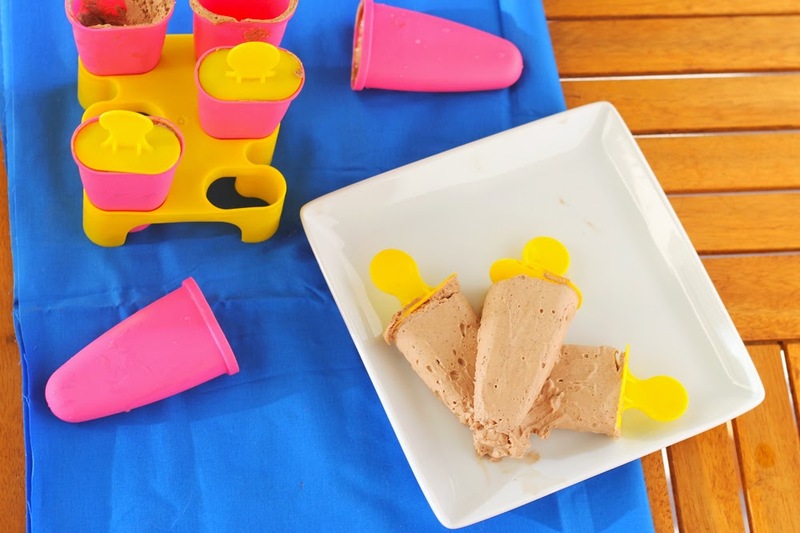 At this point in my blogging life, I've made a number of popsicle recipes. 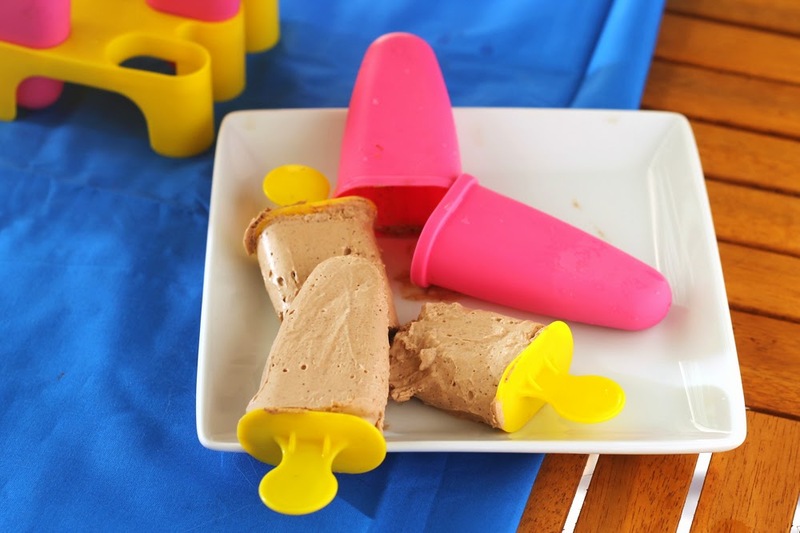 But not just any popsicles... BOOZY ONES. Specifically, Creamy Boozy Dairy-Free Fudge Bars for Summer! What's better than a cool treat that gives you a bit of a buzz? A friendlier diet recipe! By removing the dairy and cutting down on sugar, this is way better than your typical cocktail, and definitely better than your typical popsicle. -In a stand mixer, whip the coconut cream until fluffy. Fold in the cocoa powder and agave. Add about 2 tablespoons of the coconut water (leftover from the can) and the Baileys, if using. If you want softer pops, less coconut water. More firm, more water. -Adjust cocoa and agave until desired taste is reached. Side note: at this point it's a LOVELY chocolate mousse if you just want to eat it. -Fill popsicle wells and leave about one finger width headspace. Freeze until firm, preferably overnight. -Note: the pops will be soft, so remove gently from wells once frozen. Ashley Blom is a participant in the Amazon Services LLC Associates Program, an affiliate advertising program designed to provide a means for sites to earn advertising fees by advertising and linking to Amazon.com.